Ling Zhi (Ganoderma), a member of the family of fungi, is one of the most precious and rare wild medicinal plants in China . Tradition of the Chinese people say ?Ling Zhi, the miraculous plant, has the virtue of raising the dead and giving him life again. This is enough to prove how high Ling Zhi is appraised for the invaluable qualities it possesses as a pharmaceutical plant. The Chinese Materia Medica, a pharmacopia by our world-famous pharmacologist Li Shih-Chen, justifies this valuation of ancient times and depicts: Ling Zhi strengthens the heart, increase vitality, and mental activity, and preserves one's youthful complexion. 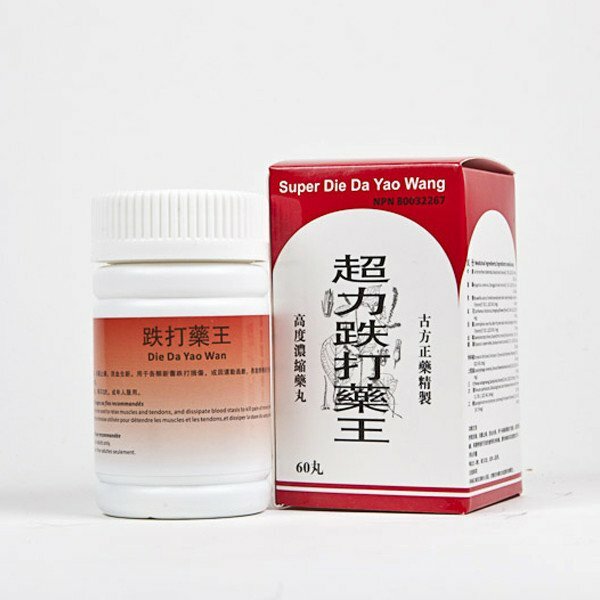 Ling Zhi contains ergosterol, organic acid, 6-Amino glucose, resin, mannitolum, proteinum hydolysatum, biogenic base, meat fat, dicaumandum and a variety of enzymes. It is prepared from wild Ling Zhi through strict scientific processes. It helps a great deal to promote the function of the heart and the mental activities, increase vigor, strengthen the joints, invigorate the sinews, build the bones and beautify the complexion. It brings about results to accelerate blood circulation, dispel fatigue and safeguard the liver. It is efficacious for neurasthenia and chronic bronchitis. A regular daily dose as prescribed keeps one always healthy and strong, preserves complexion and assures ones vitality. Indications: Neurasthenia, Insomnia, Amnesia, Stress, Influenza and common cold, Chronic Bronchitis, Asthma, Allergic disorders (allergic and chronic rhinitis), Hypertension and Hypotension, Coronary heart diseases, Arrhythmia, High Cholesterol, Diabetes, Headache, Stomach ache, Dysuria, Arthritis, Rheumatism, Back pain, Skin Care, Allergic dermatosis, Hair loss, Female endocrine disorder, Female physiological disease and menstrual disorder. Promote the function of the heart and the mental activities, increase vigor, strengthen the joints, invigorate the sinews, build the bones and beautify the complexion. 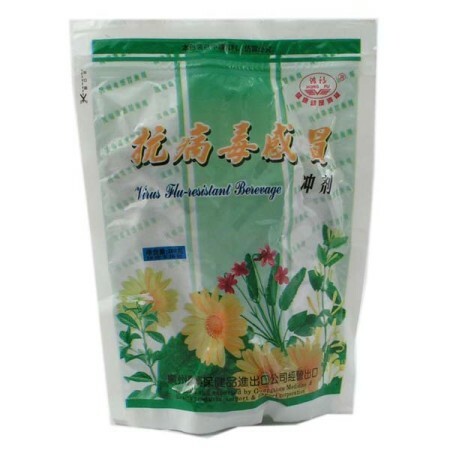 It brings about results to accelerate blood circulation, dispel fatigue and safeguard the liver. It is efficacious for neurasthenia and chronic bronchitis. A regular daily dose as prescribed keeps one always healthy and strong and preserves complexion. Directions: For adults only. 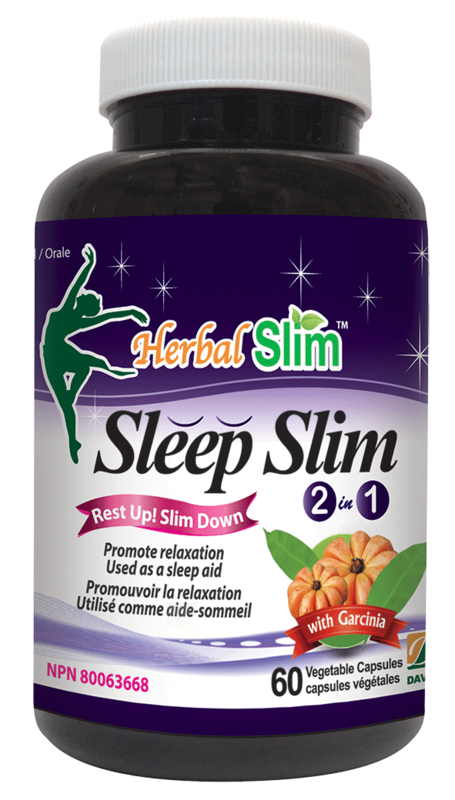 To be taken orally 1-2 capsules each time, 2 times daily with warm water. *This product is recommended to be taken two hours apart from all other medications. Not suitable for pregnant women.